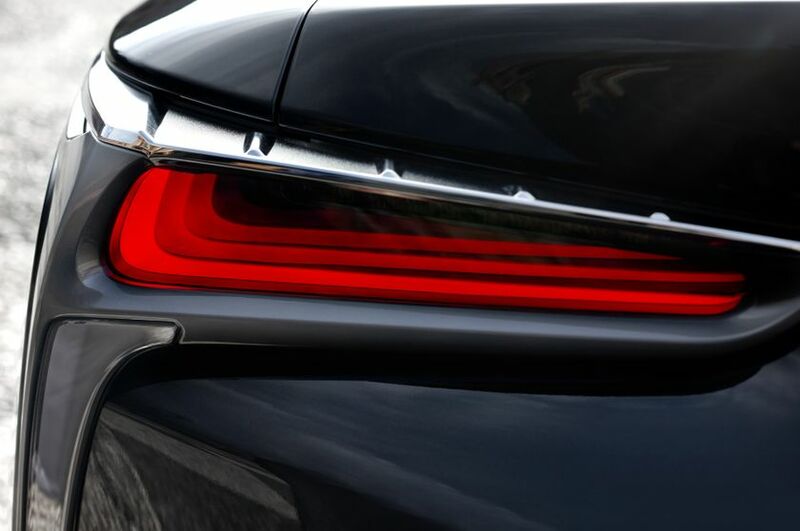 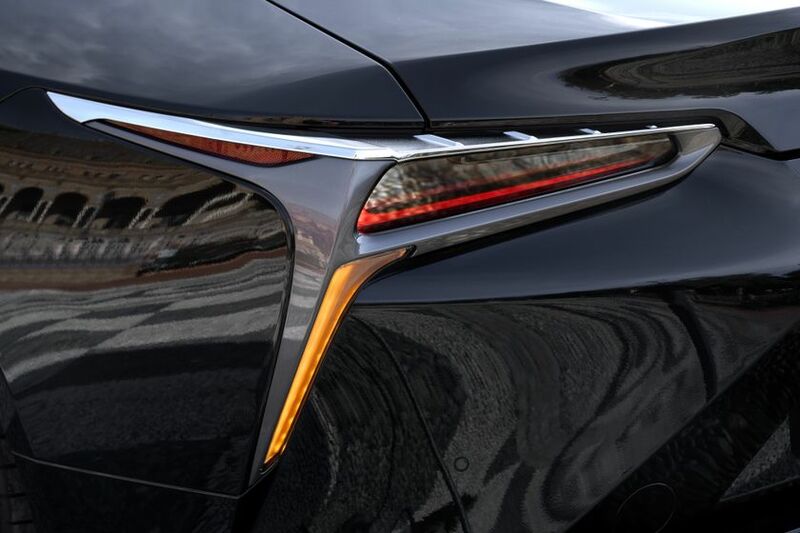 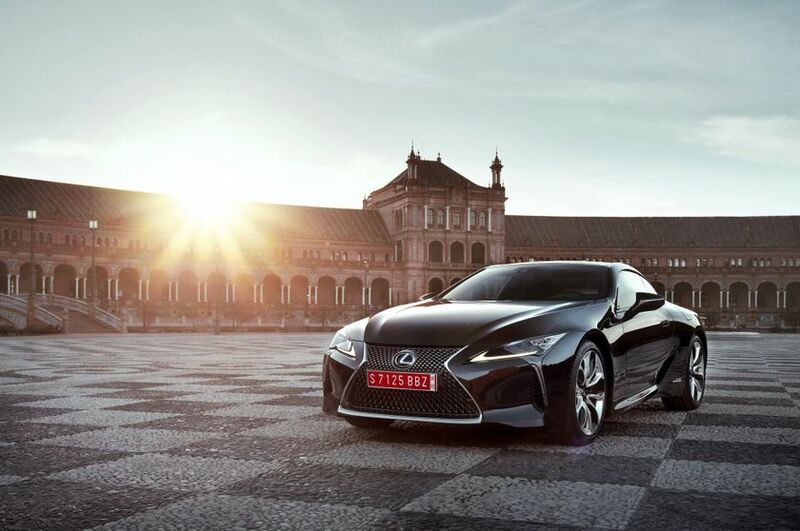 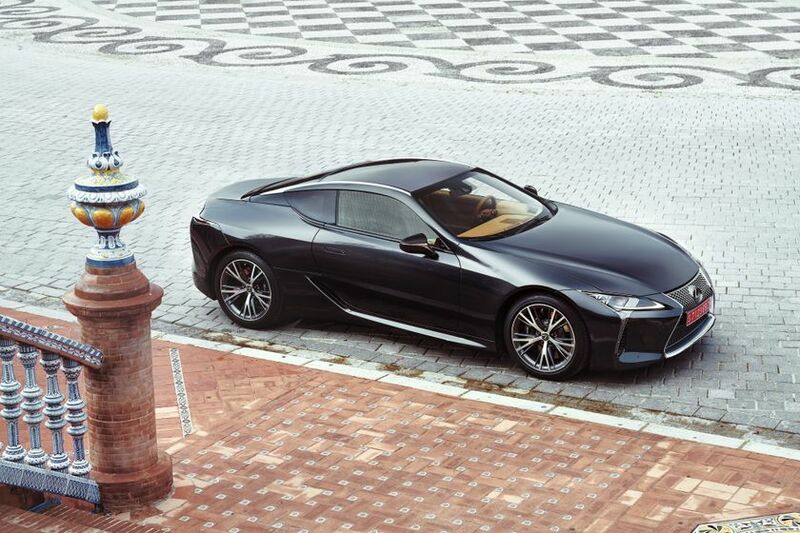 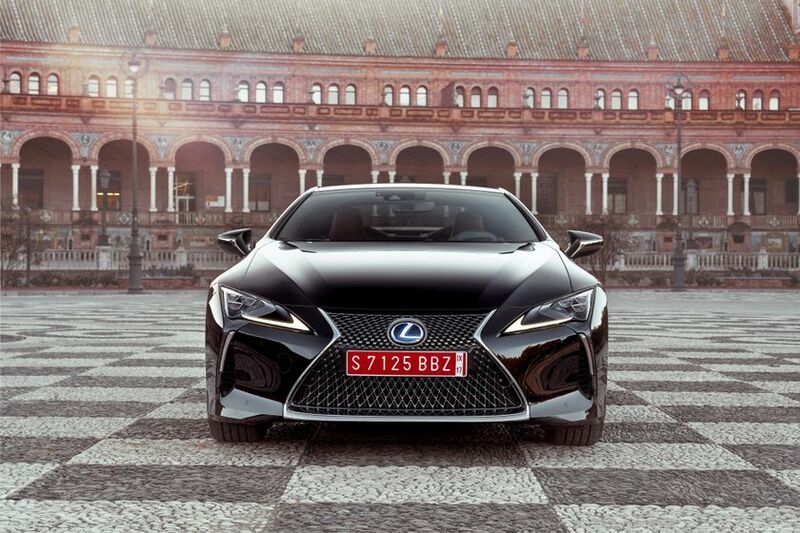 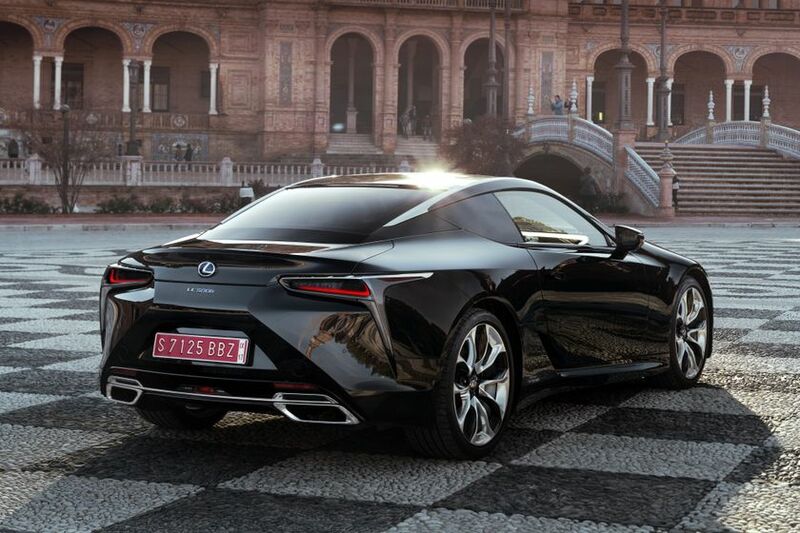 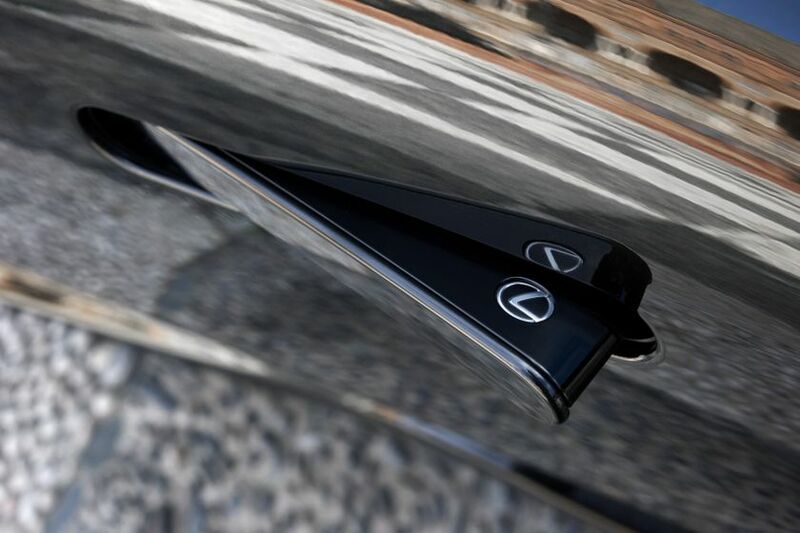 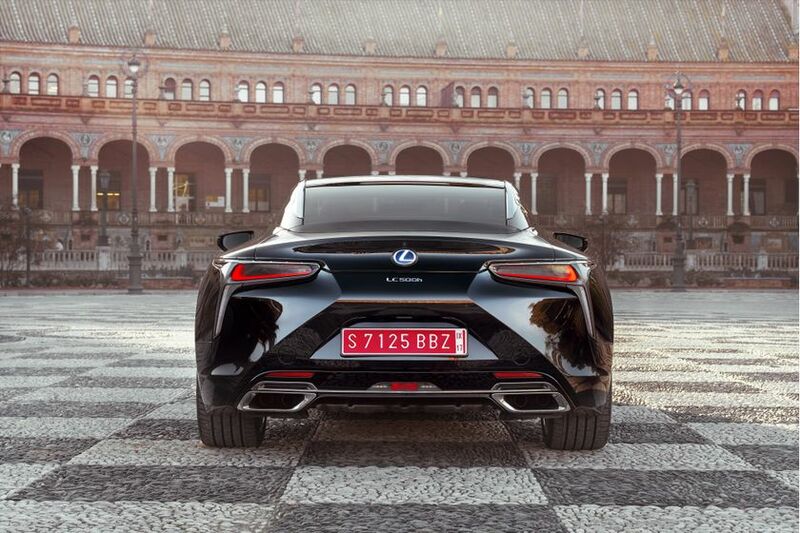 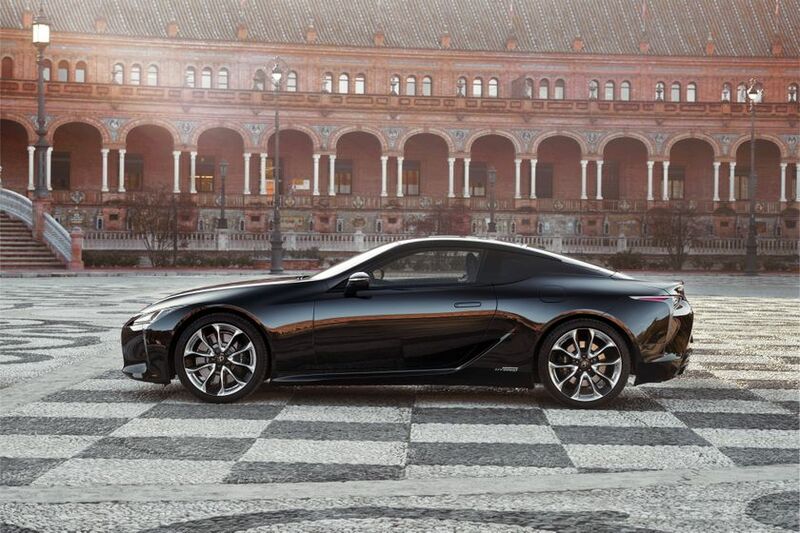 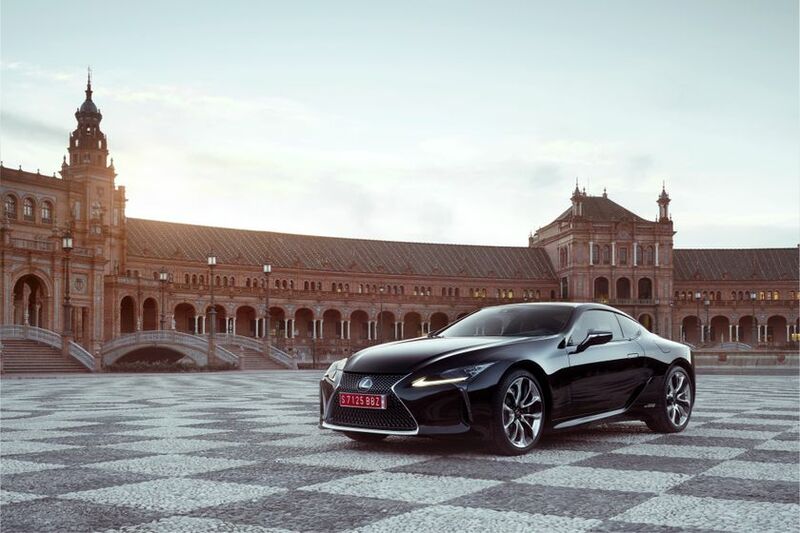 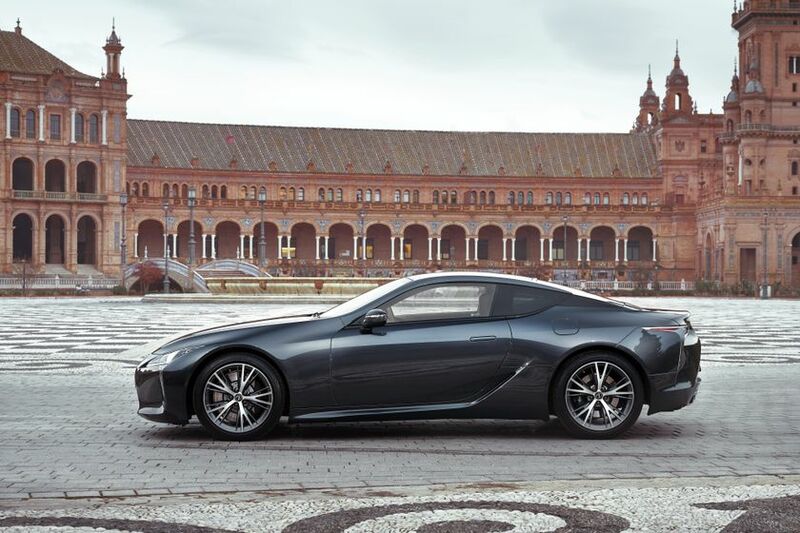 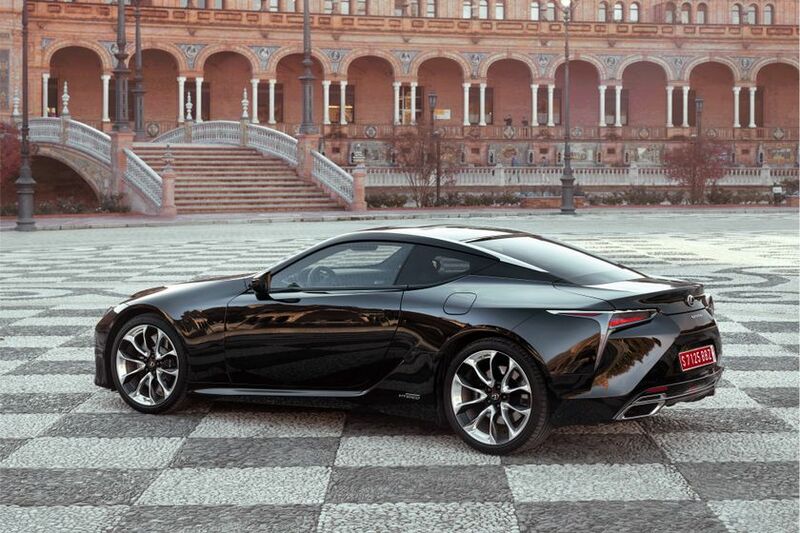 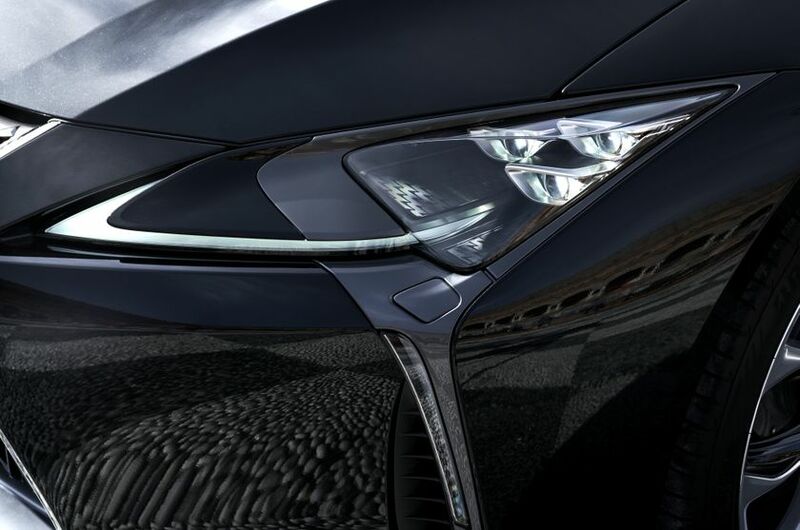 (TORONTO, ON – DECEMBER 8, 2016) Combining exciting design and exhilarating performance like never before, the all-new Lexus LC 500 and LC 500h luxury coupes give Canadians new reasons to fall in love with the adventure of the wide-open road. 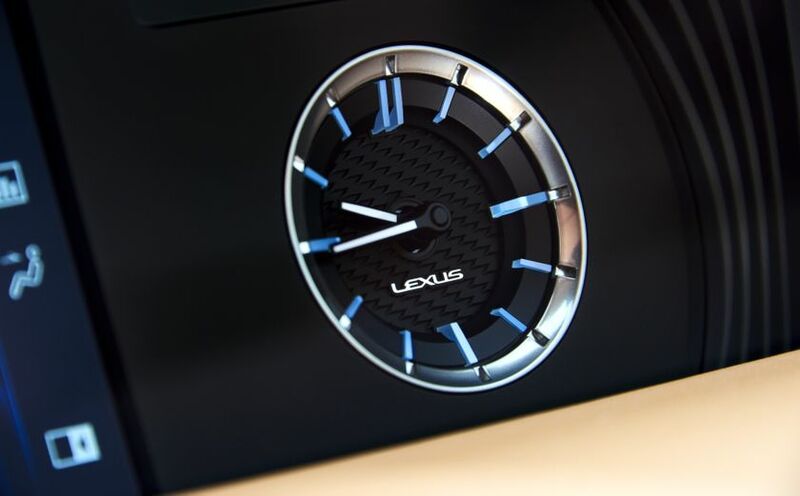 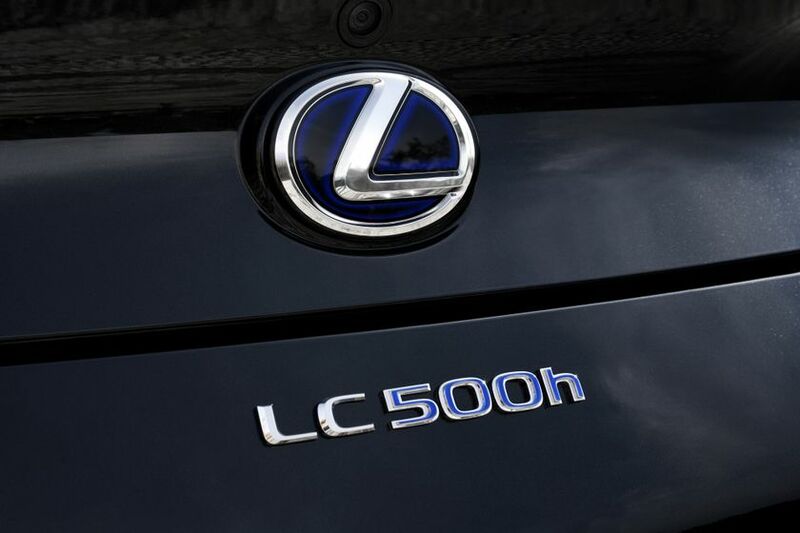 The LC series is available in two models. 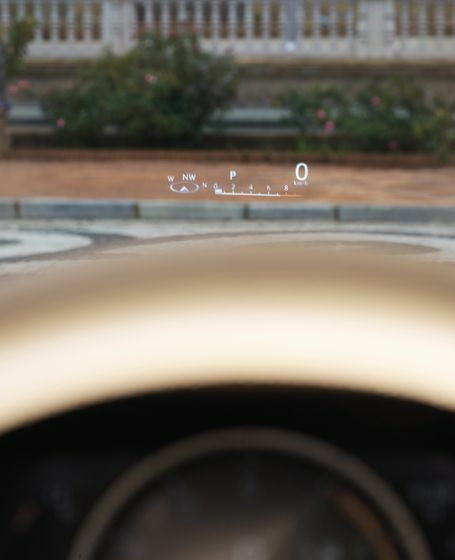 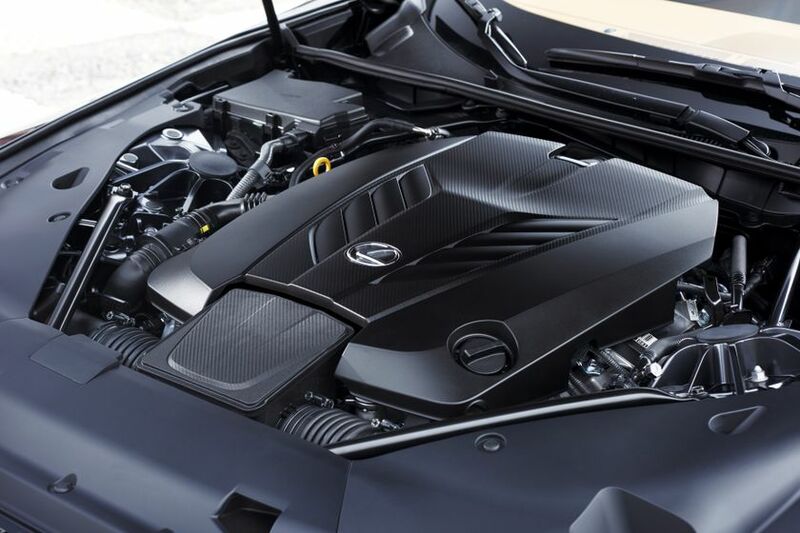 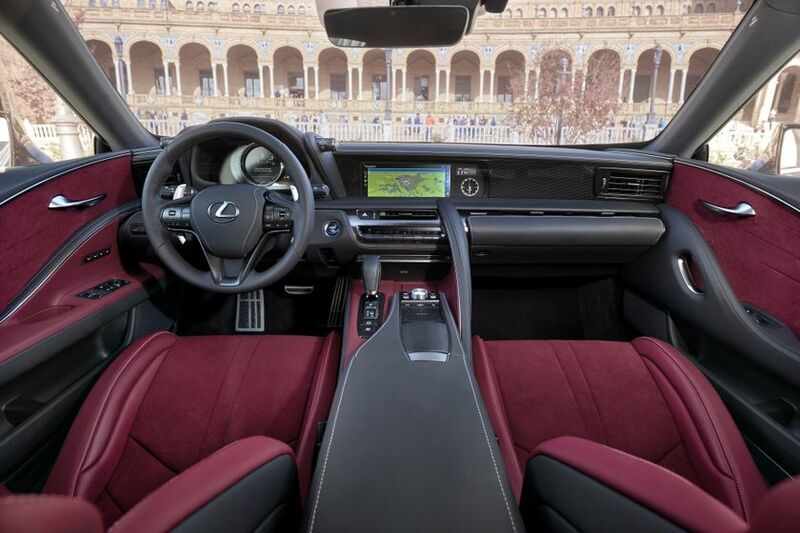 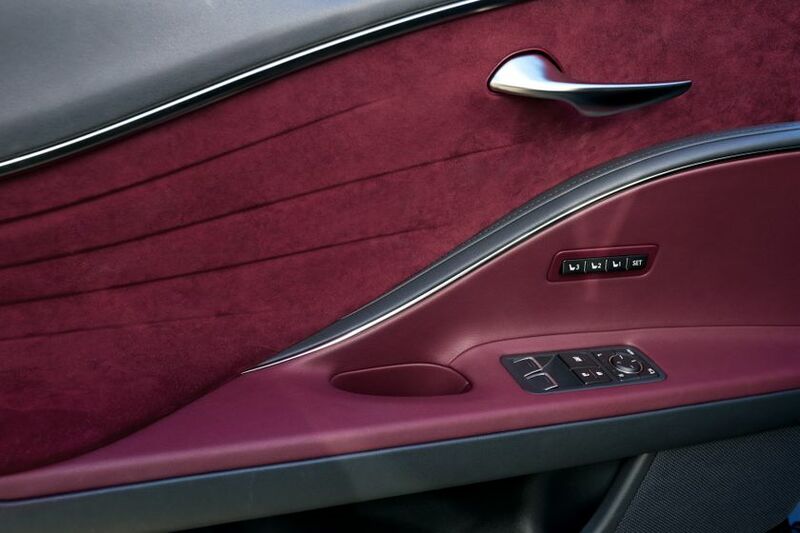 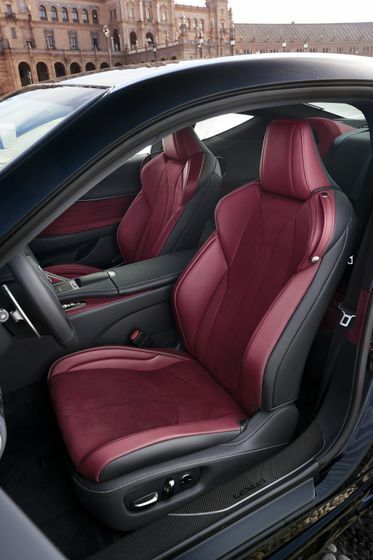 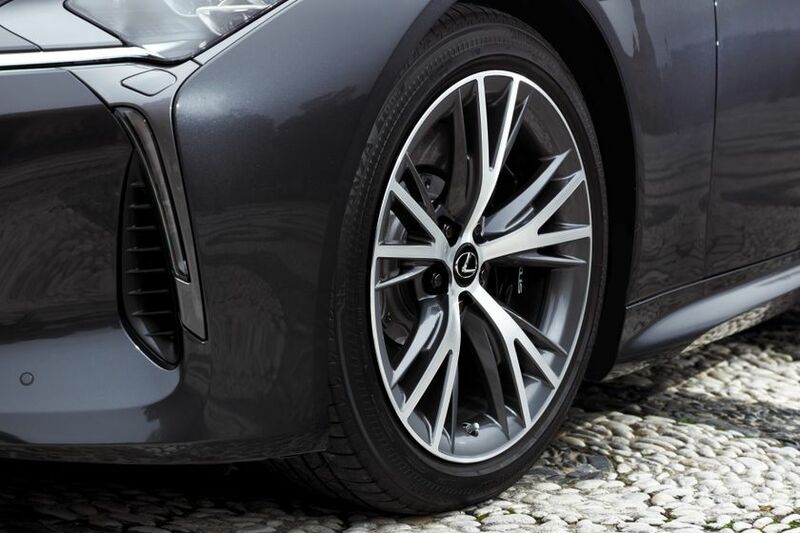 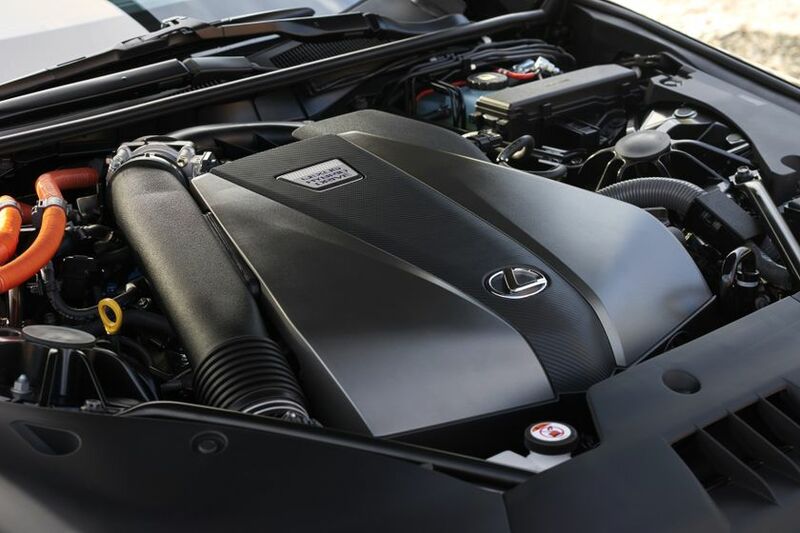 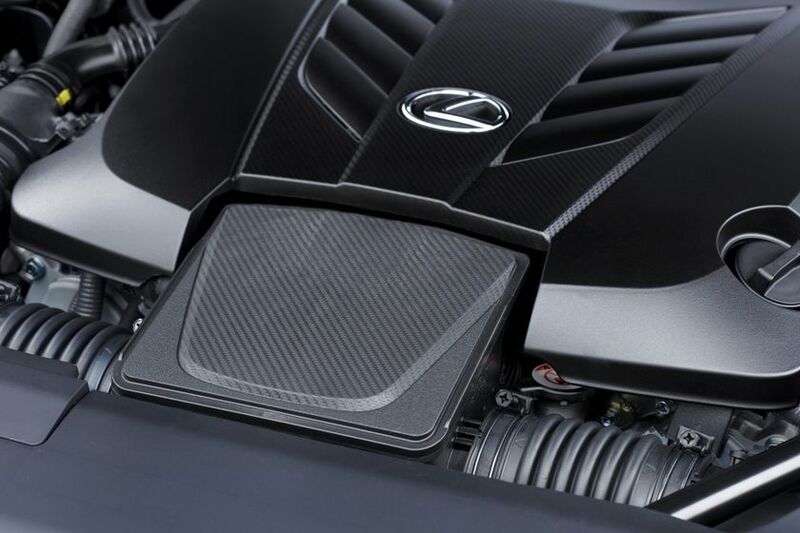 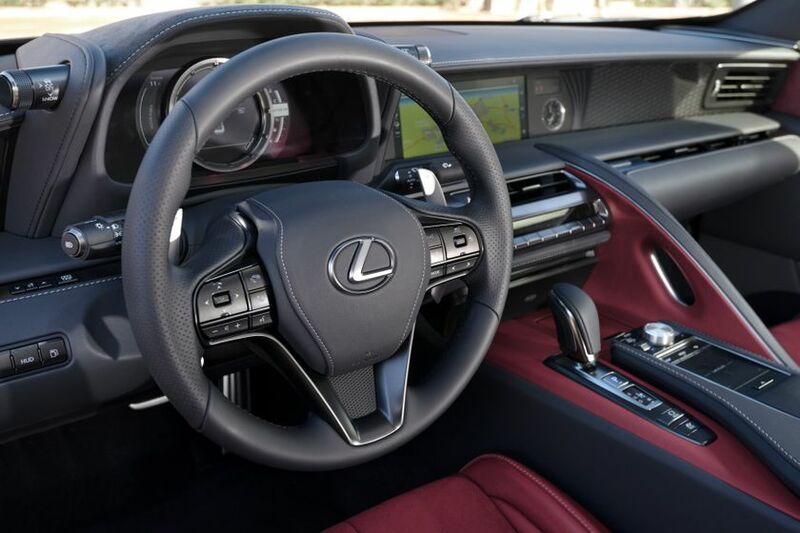 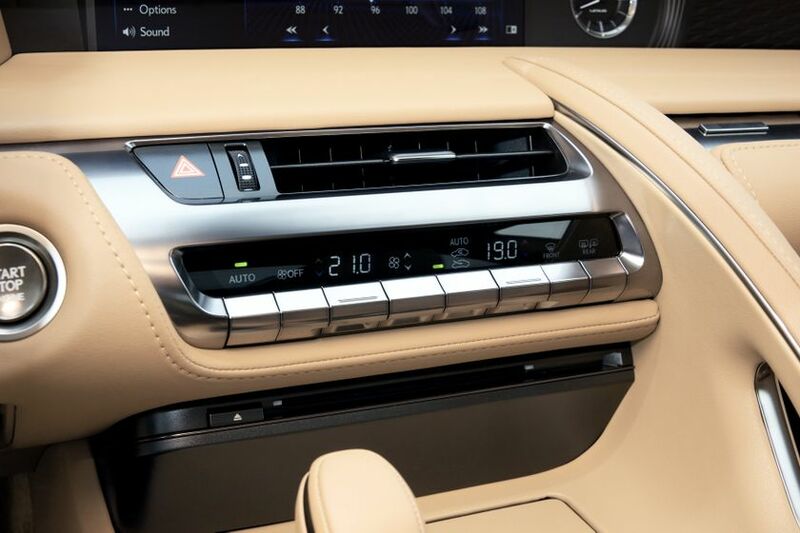 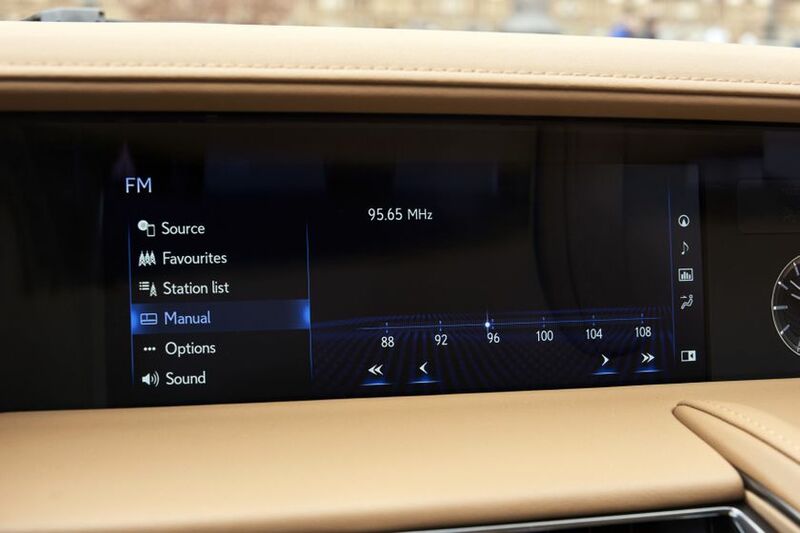 In addition to features already noted, the conventionally-powered 2018 Lexus LC 500 (starting MSRP: $101,600) features a 12-speaker Pioneer premium audio system specifically designed for the vehicle and 20-inch forged alloy wheels. 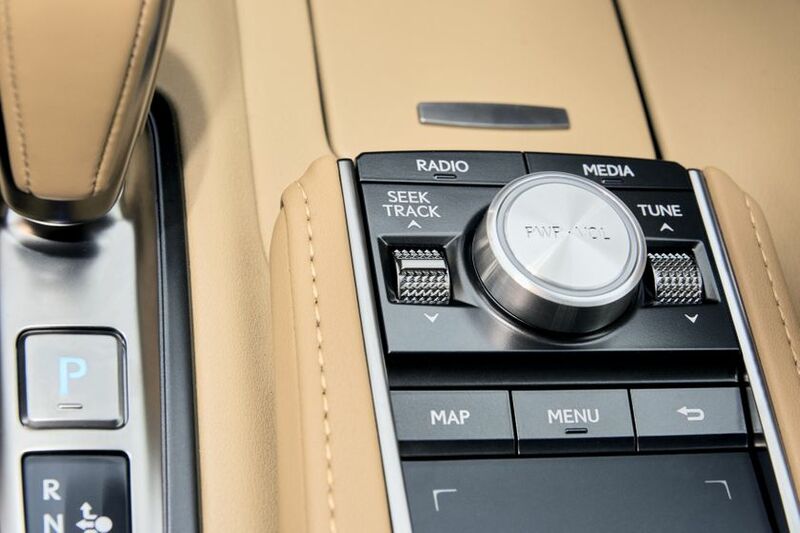 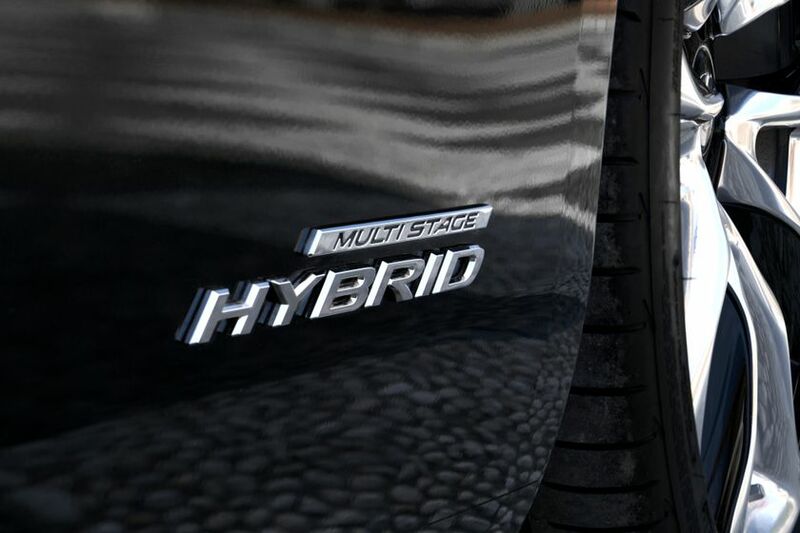 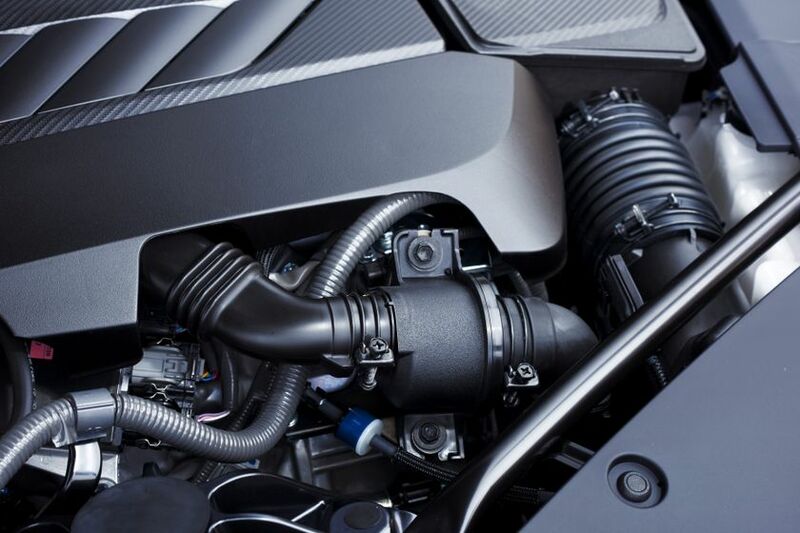 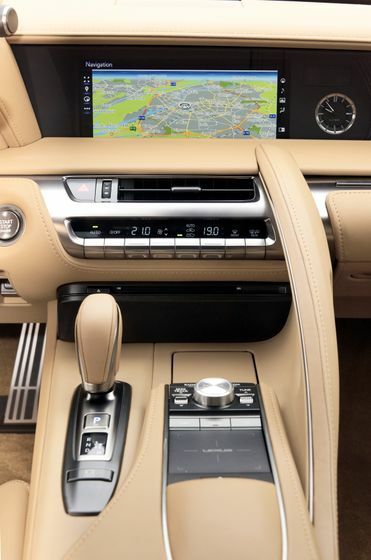 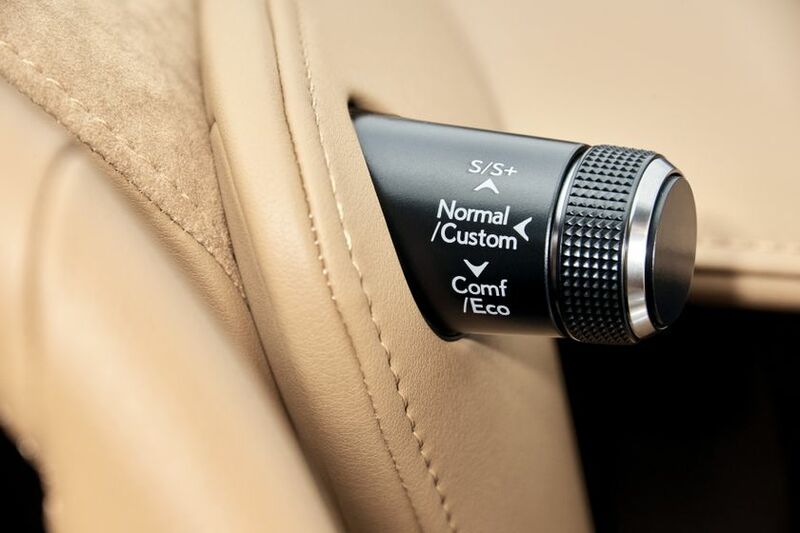 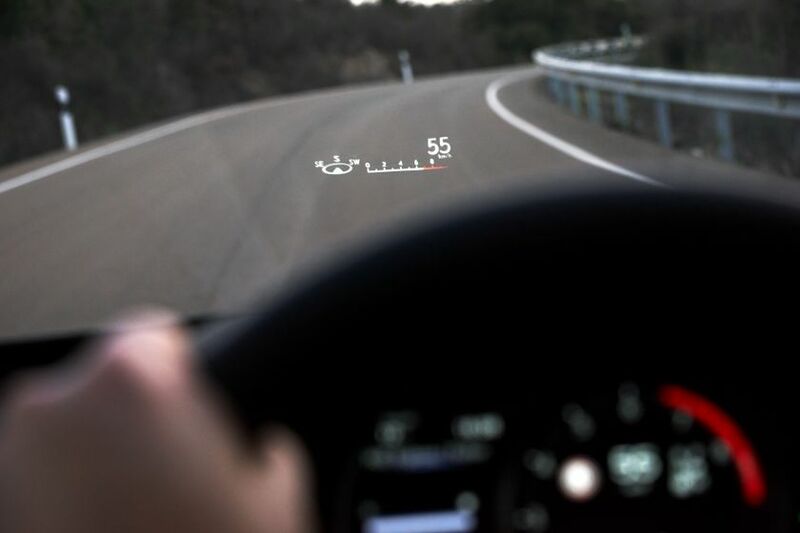 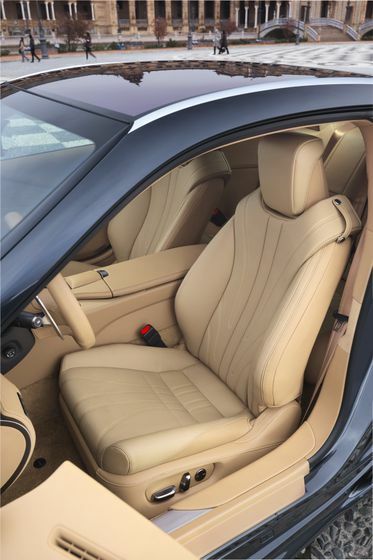 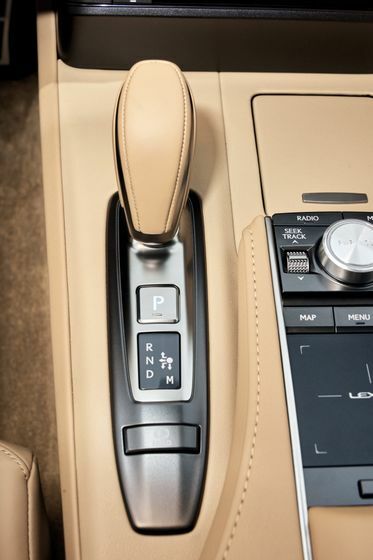 This model may be enhanced with an available Performance Package (starting MSRP: $115,100), which adds a limited slip differential, 21-inch forged alloy wheels, a 13-speaker Mark Levinson Reference Product audio system, Lane Change Assist, Blind Spot Monitor and Rear Cross Traffic Alert safety technologies, premium alcantara and leather seat coverings, alcantara head liner, a head-up display, clearance and backup sensors, a carbon fibre roof and active rear spoiler, scuff plates, and more. 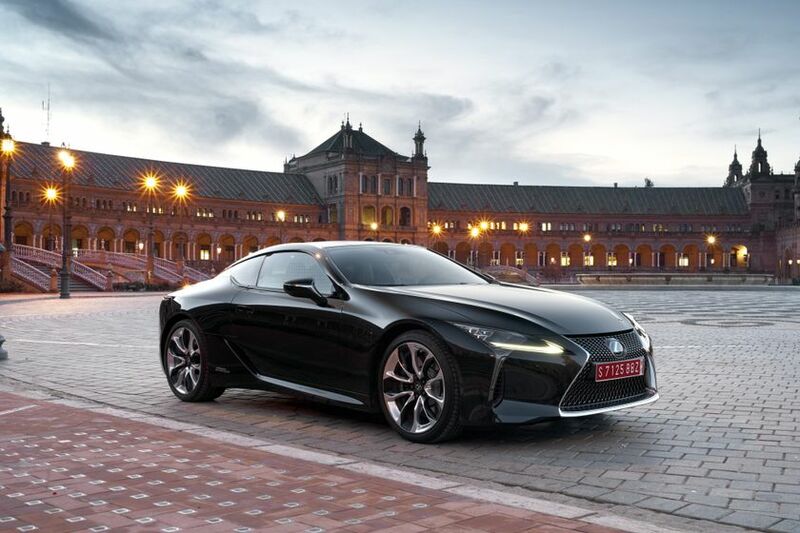 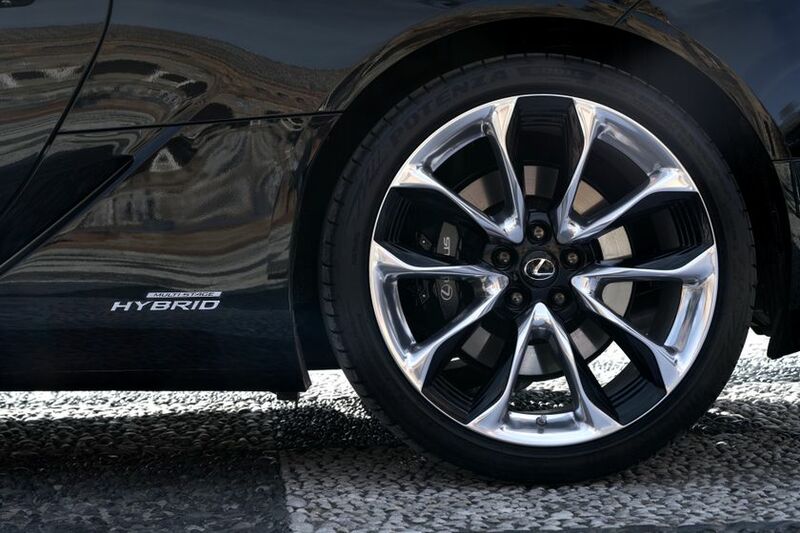 The 2018 Lexus LC 500h hybrid is offered in a single, fully-equipped model featuring the same upgrades found in the Performance Package as standard (starting MSRP: $118,100). 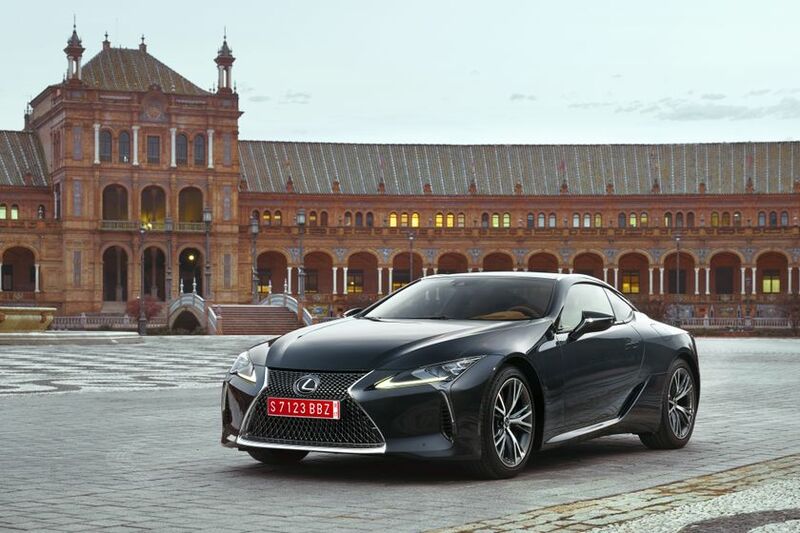 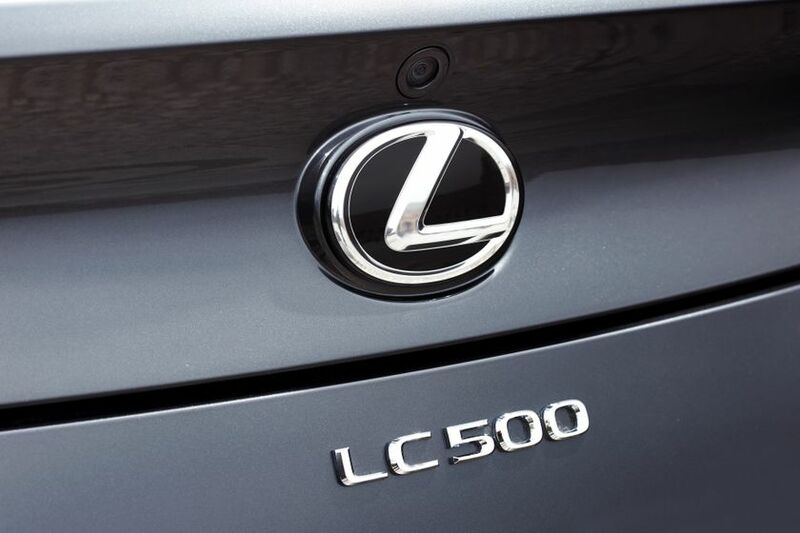 The 2018 Lexus LC 500 and LC 500h go on sale in the spring of 2017 at Lexus Dealerships across Canada.